Police have confirmed that the body of Soul-Singer Amy Winehouse was found earlier today in her London Home. According to several reports the cause of death has been listed as unknown but many speculate it is due to her known longtime use of drugs combined with alcohol abuse. 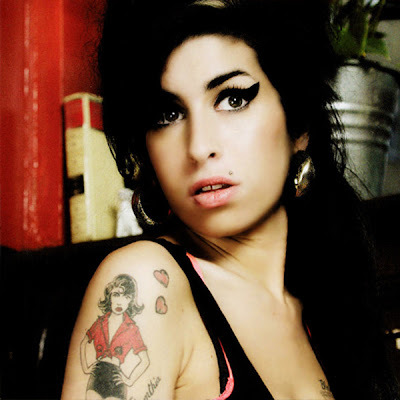 Amy was best known in the states for her widely populated single 'Rehab' from her critically acclaimed album 'Back To Black.' Arguably one of the best musical talents of our time the industry has just lost an immense talent.